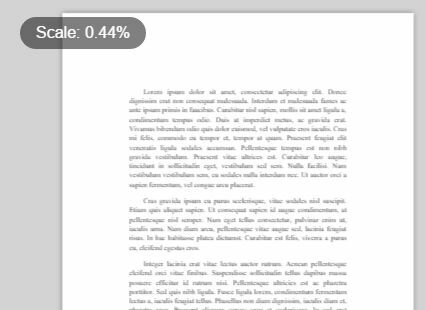 Shuffle Text is a fancy jQuery plugin to add shuffle effect to text content, by flipping each letter of your text with sequential characters. 1. 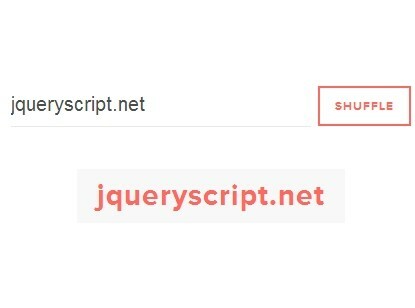 Import jQuery shuffle text plugin in the page. 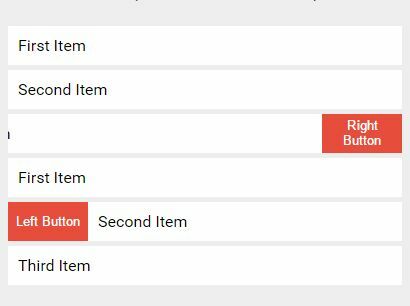 Ensure you have jquery loaded before as well. 2. Wrap the text in a container. This awesome jQuery plugin is developed by Anthodpnt. For more Advanced Usages, please check the demo page or visit the official website.